A recent report by the American Public Transportation Association (APTA) found that a drastic decline in ridership has been taking place on major public transit systems in cities nationwide, with the exception of only a few — namely, New York and Boston. 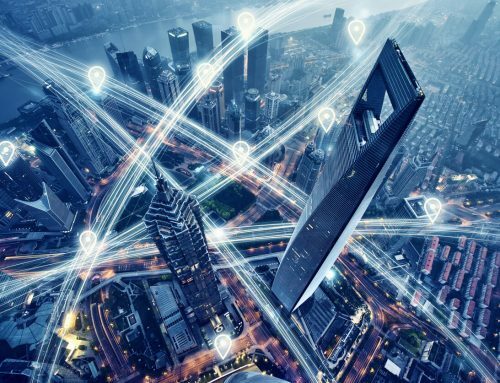 These smart cities have managed to buck the downward trend by embracing technology and adopting a smart city mindset to create successful public transit ecosystems. 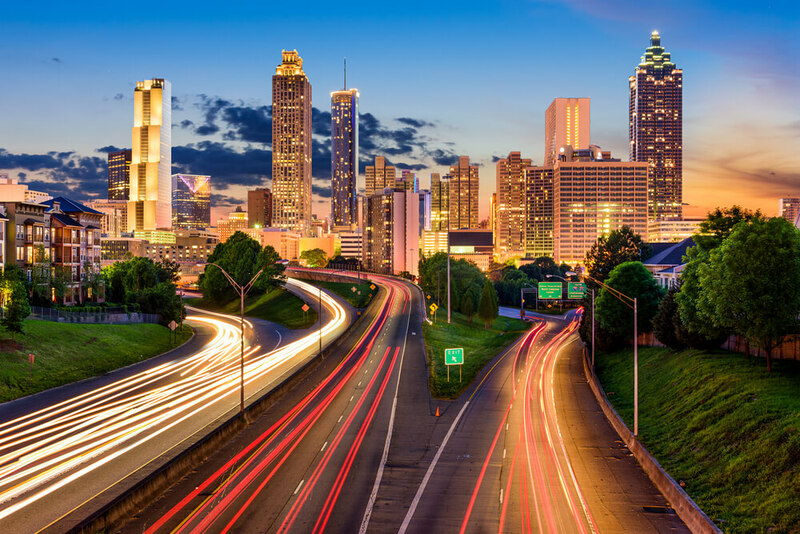 For cities suffering from falling ridership, they serve as an example of how to adapt to the needs of today’s fast-paced, tech-savvy urban residents and visitors, and bolster public transit use in an era of abundant transportation options. Why does this downward trend in ridership exist, and what can cities learn from areas that continue to experience growth? As it stands in many cities, the process of using public transit is cumbersome, making the experience undesirable, deterring riders. In many places, calling an Uber or Lyft is more convenient than taking public transit. 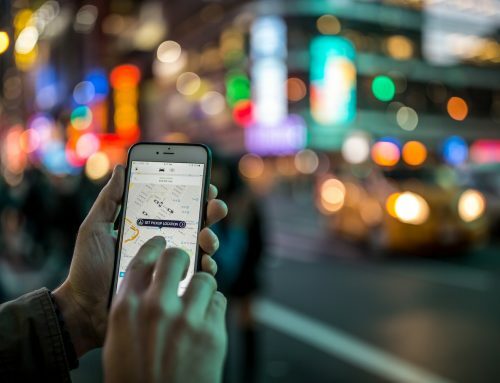 In addition, ride-sharing apps eliminate the often-confusing transit schedules and map navigation that plague public transit, particularly when there’s a need to switch from a train to a bus or another service. There’s instant gratification of a guaranteed wait time, and the apps accurately predict arrival times according to traffic patterns and routes, while also dealing with the payment. Ride-hailing apps are great for large hub stations and as a first-mile/last-mile supplement to train transit, but not so much for bus companies that are now forced to compete directly with them. Bus ridership had an overall decline of 4.1 percent, according to the report. The only way to combat this is by embracing the customer-service-centric features that make Uber and Lyft so popular and include them in public transit. This is happening in smart cities like Las Vegas where the mobile ticketing app links to TransitApp for best-of-breed mobile ticketing, route planning, access to upcoming arrival times and determining the location of buses in real time.